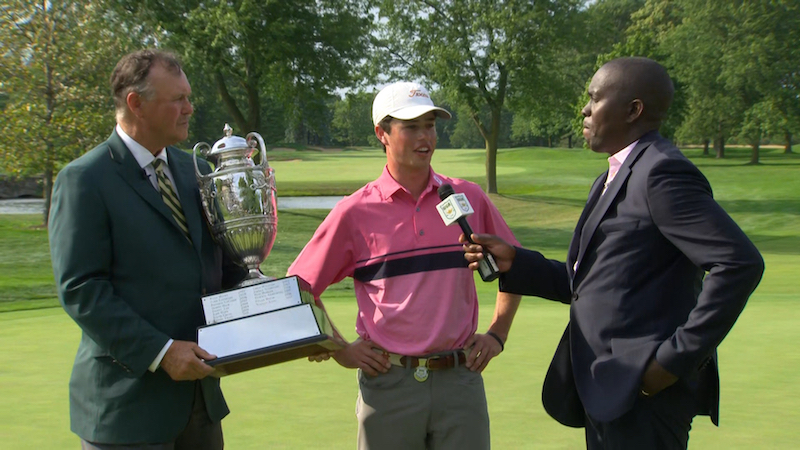 2018 Western Amateur - Championship Match from Thaler Media on Vimeo. 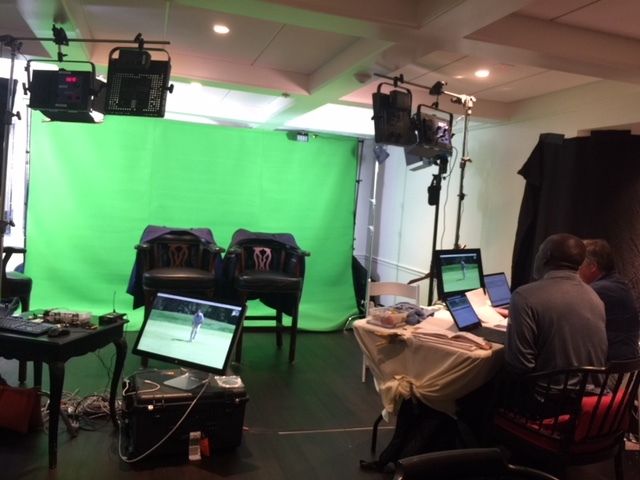 Despite the importance of this event, traditional broadcasters have passed it by, primarily because they couldn’t justify the cost of producing live HD telecasts for a niche—albeit passionate—audience. 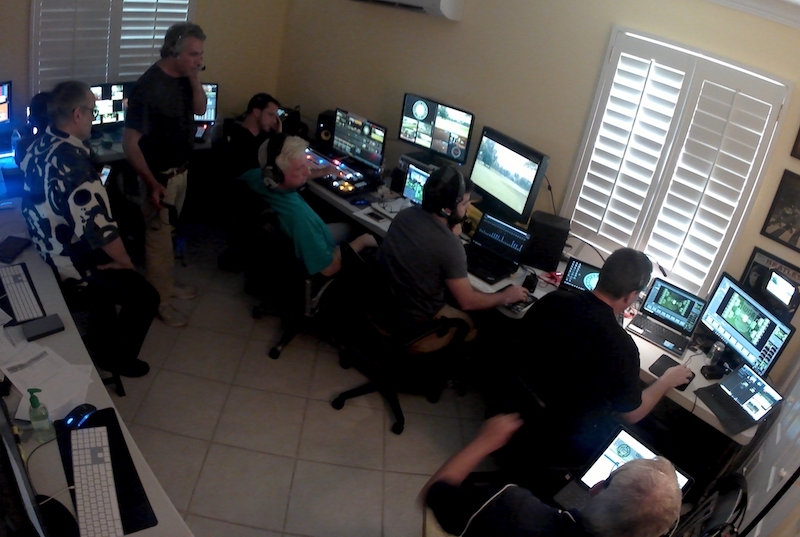 TriCaster TC1, 3Play 3P1, LiveText, LivePanel, TalkShow all coming together for the Western Amateur Championship - from the golf course in Chicago to the control room shown here in North Palm Beach. 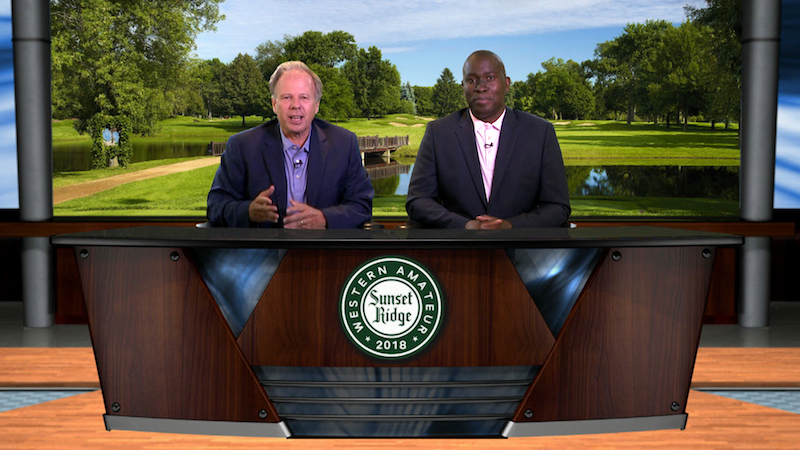 David Marr III (L) and Scott Walker (R) hosting from a green screen at Sunset Ridge Country Club. A background from Virtual Set Editor was used to create the main anchor desk look. The green screen at Sunset Ridge golf course. 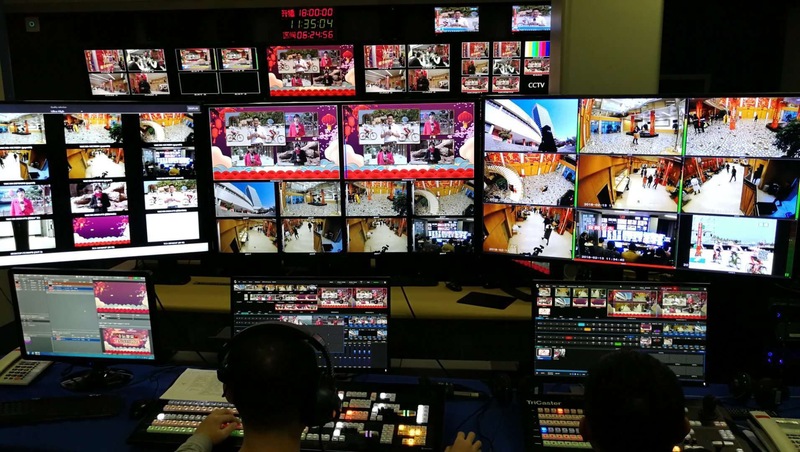 TriCaster TC1 providing all the images and sound for the live stream -- from a time zone away. 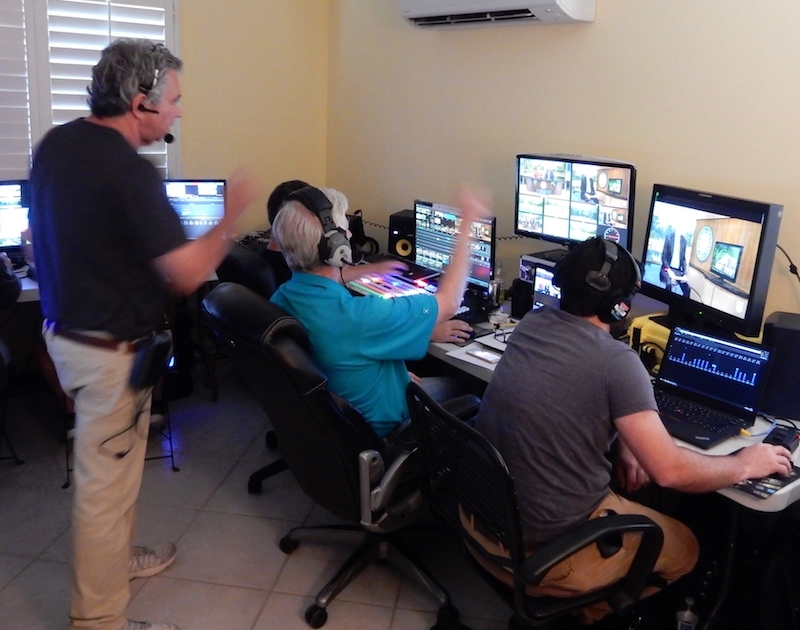 “Master Control” in North Palm Beach with Producer Lowell Thaler and Director Peter Steep. 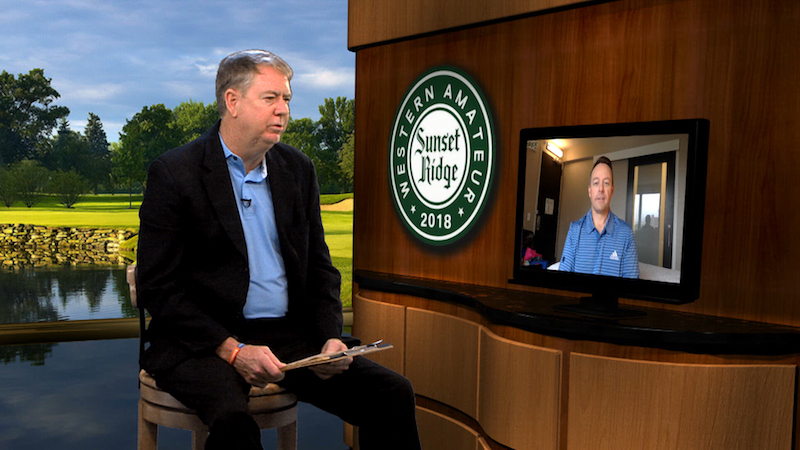 Craig Dolch conducting an interview via Skype with 1999 Western Amateur Champion Steve Scott. The virtual set was created using Virtual Set Editor. Craig Dolch commentating from North Palm Beach utilizing a green screen from a virtual set within the TriCaster TC1. 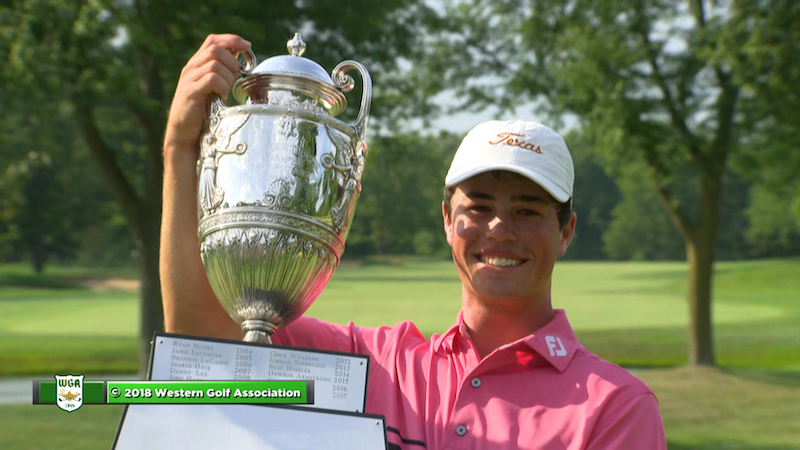 2018 Western Amateur Champion, Cole Hammer with the trophy.